None of your writings about the Cobra was wasted on me. I have absolutely loved the cars ever since I saw my first one in 1984. 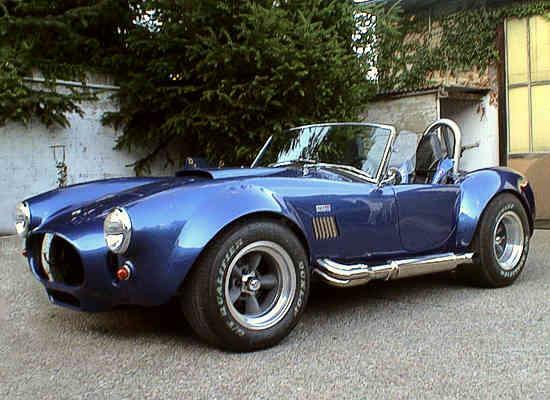 And if I only get one thing out of life, it will be a Cobra! !